View from the ferry crossing the Gulf of Nicoya, Costa Rica. | THP Travels | Ramblings and travel photography. 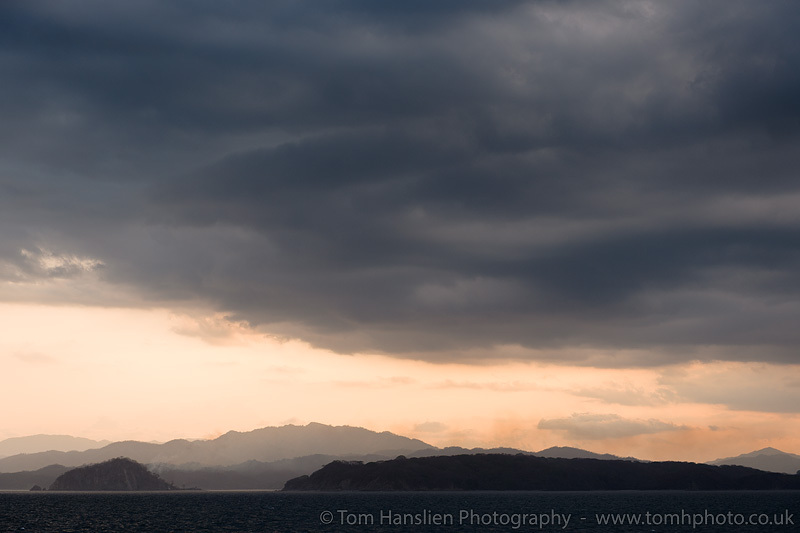 View from the ferry crossing the Gulf of Nicoya, Costa Rica.